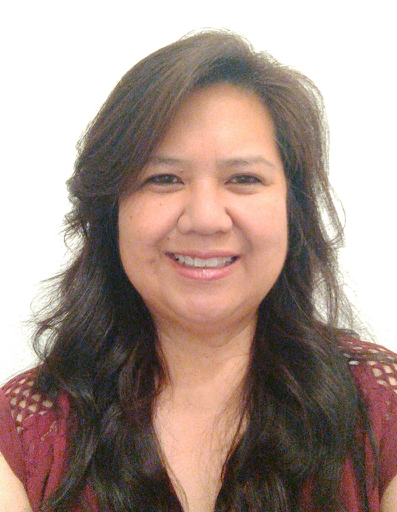 Nerissa handles the finances at Allegory and has always loved working with numbers. She received her B.A. in Business Economics with a concentration in Accounting from UC Santa Barbara. It may sound boring to some, but she is passionate about her work. Before joining Allegory, Nerissa worked as a consultant for various companies, including property management companies, law firms, and logistics and transportation agencies. Her background in her previous positions has given her experience in dealing with both challenging and rewarding opportunities, and often times, she can do (almost) everything with a smile. Nerissa is an avid fan of Bay Area sports teams, so in her spare time, you can find her at AT&T Park watching the Giants play, or in front of a TV somewhere rooting on the Warriors or the 49ers. She is a team player through and through. Oh, and she loves a good laugh too!